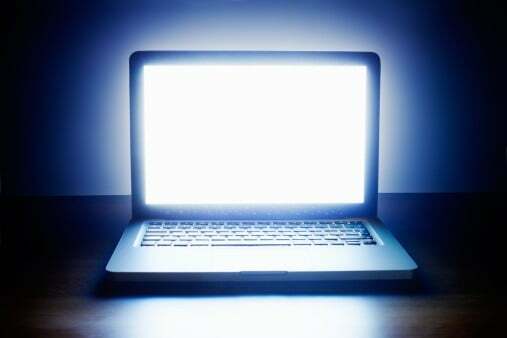 A common problem with modern displays that utilize an active backlight is backlight bleeding. This is also commonly known as “flashlighting” (backlight bleed in the corners of the screen) and “clouding” (irregular patches of light remaining visible when the screen is supposed to be black). So, how do you deal with this issue when it rears its ugly head? We will answer precisely that in this article now! If you’ve bought a new display that shows significant backlight bleeding, there are chances that you will be able to get it replaced. However, different companies have different policies when it comes to this type of issue, so don’t expect it to be a smooth ride. 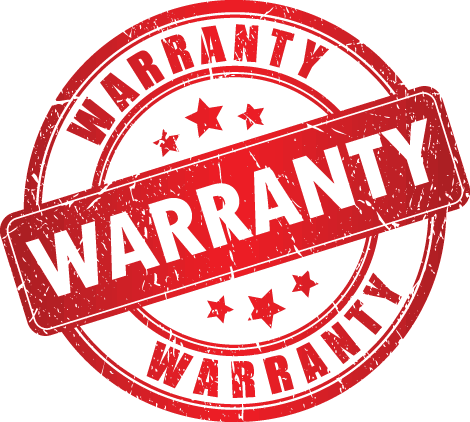 In any case, if the display is new or at least covered by a warranty, you should always try and get it replaced or fixed by a professional before trying anything yourself, mainly because some companies might easily use even the slightest sign of tampering to wiggle out of their obligation to the customer. As mentioned in the introduction, there are two major ways in which backlight bleeding can manifest, flashlighting and clouding. Generally, clouding is more prevalent in larger displays while flashlighting can occur in both larger and smaller ones. Light bleeding along the edges is also common, although far less noticeable. Luckily, there is an easy fix to this problem that you can try with no fear of damaging the hardware. All that you will need is a screwdriver and a microfiber cloth. Slightly loosen the screws on the back of the display. Sometimes, clouding and/or flashlighting occur as a result of the panel warping due to the screws being too tight. Turning each screw half-way counter-clockwise should do the trick. Turn the TV on and check if the backlight bleed is gone. If it isn’t, proceed to the following step. Take the microfiber cloth and gently rub the areas where the bleed appears in a circular pattern. Apply only so much pressure that you can see the reflections in the screen warp slightly. If you’ve done all of the above and the bleed still persists, try giving the display a day to settle. If, after that time, the backlight bleeding is still there, try repeating step number four and it should go away eventually. If you want to make some before and after shots, check out the video below. Granted, any completely black screen should do the trick, but simply playing the video fullscreen is more convenient than googling for a proper image or making your own in MS Paint. The worst case scenario – the seller won’t fix/replace the display and the above steps have not helped. In this case, the only thing that you can do to make the bleeding more manageable is to turn down the brightness. Of course, this is far from an ideal solution since it will inevitably detract from the visual quality, especially if you own an HDR-capable display. But, unfortunately, it is the only way to reduce the bleed if the above steps did not help the matter. Sadly, backlight bleeding will always occur in displays that use an active backlight, so the only way to avoid it entirely is to invest in an OLED display. Of course, this is not an option for everyone, seeing as OLED displays are very expensive and will remain so for the foreseeable future. So, rather than thinking about how to avoid it entirely, think about how you can get your hands on a display with minimal backlight bleeding. 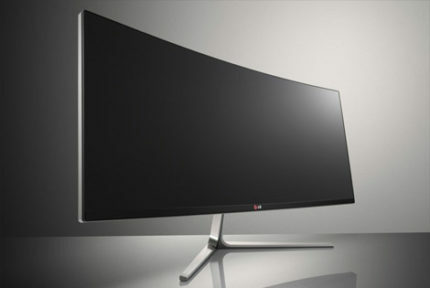 This is as simple as reading reviews, customer and professional alike, of the monitor/TV that you intend on buying. Hopefully, you have found this review helpful. 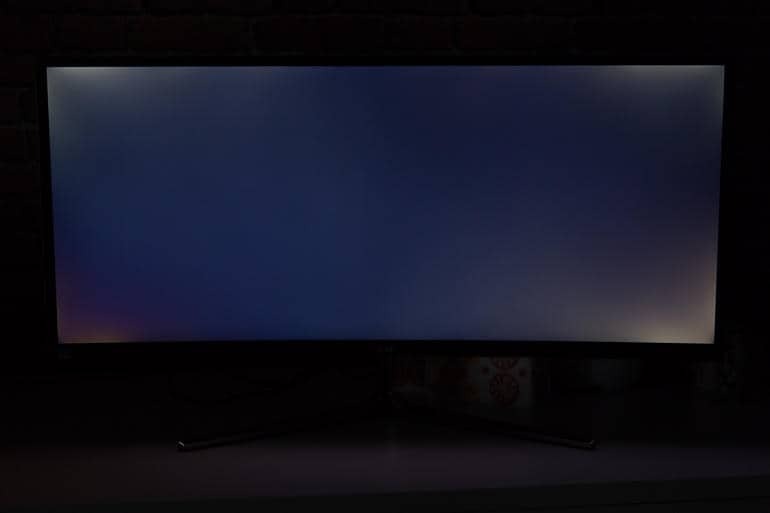 The method which we have described above is not guaranteed to eliminate backlight bleed entirely, but it should help in making it more manageable. 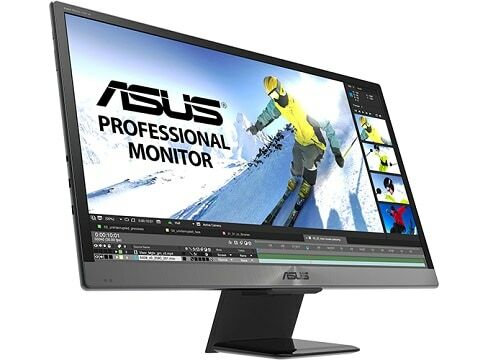 Finally, in the case that your monitor is too far gone, we suggest checking out this article. 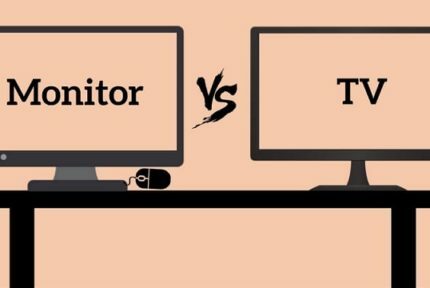 TV vs Monitor For Gaming - Which Should I Choose?